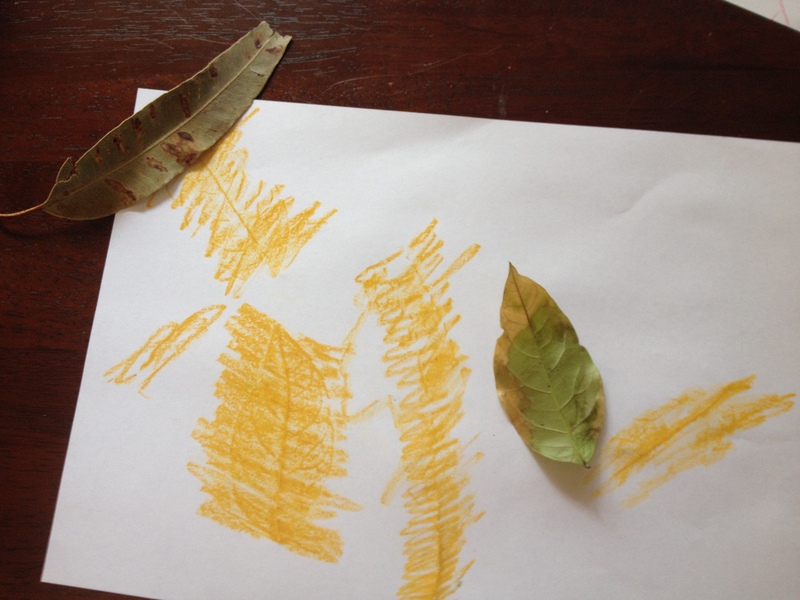 My almost 3.5 year old collected some leaves from outside and decided that she wanted to do some leaf rubbing. This was a little tricky. I ended up putting the paper on a clipboard to stop it from slipping and at some points I was asked to help hold the paper down. 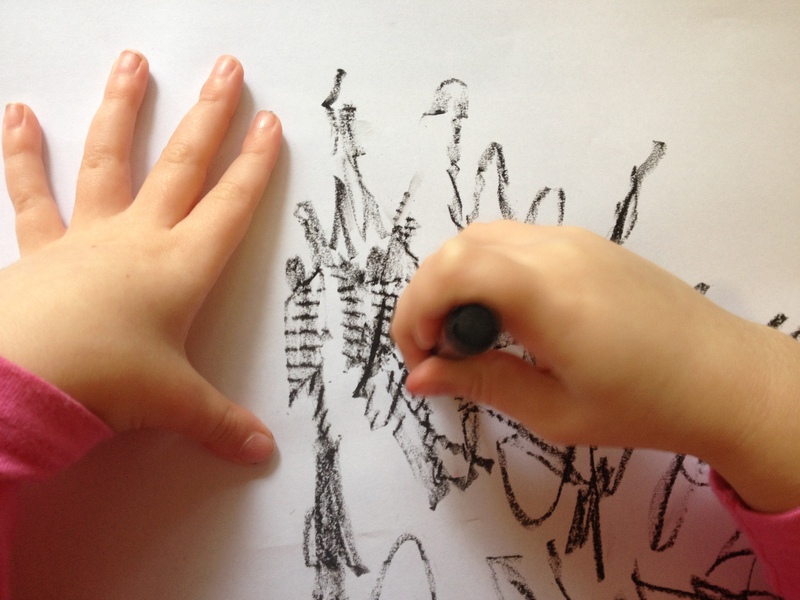 It was only after we did this activity that I saw some online suggestions to make leaf rubbing a little easier for small hands. We tried some charcoal but found that the oil pastels we had worked best. Next time we might try our rock crayons. 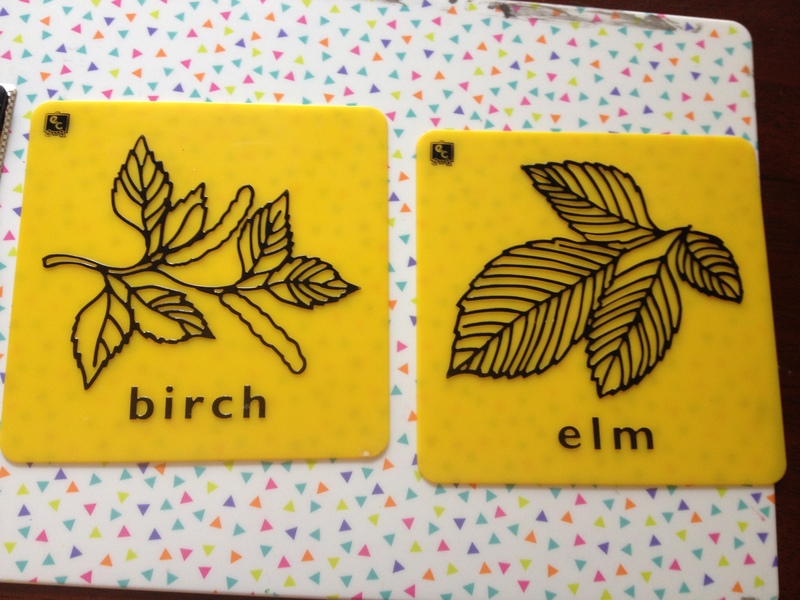 Below are leaf rubbing templates. My eldest has had a bit more practice with these and she seems to prefer them for the time being. Ooh where are those leaf templates from? They look like lots of fun. Hi, they are from the How We Montessori Blog shop. I think they may have sold out though. 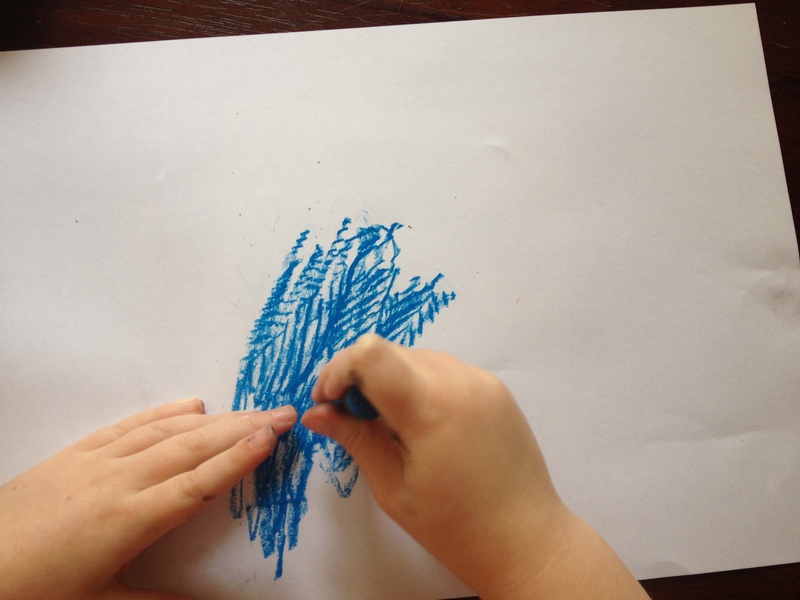 The brand is ec (educational colours). I think it’s an Australian brand. Hope you find some.